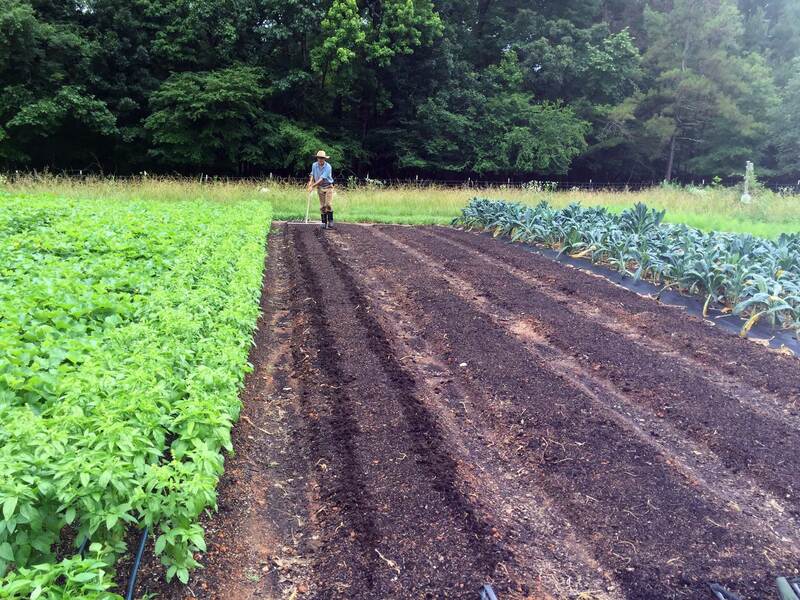 Home » The Farmstand: RAFI’s Blog » Contract Agriculture » The Truth is Out. Again. 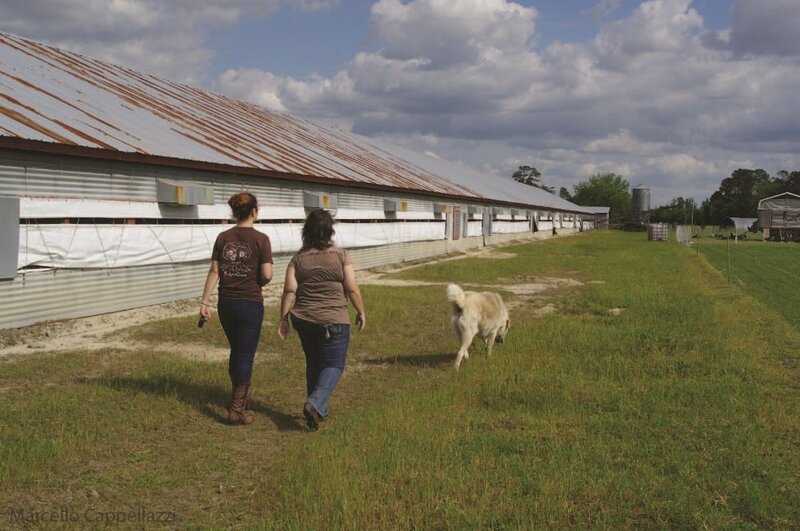 Our team at RAFI recently received an anonymous letter from a farmer regarding unfair poultry contracts that have plagued farms in North Georgia. By this farmer’s accounts, countless farm families have suffered at the hands of Tyson for many years, and treatment of growers is only getting worse. For nearly 30 years, RAFI has worked front-line with farmers to create a more sustainable and just agricultural system. We know what farmers are up against each day, and we don’t take reports, like this letter, lightly. We dearly care about American farmers, their families, and the prosperity of rural communities. They deserve fair treatment and a chance to make a meaningful living. So, when we receive a letter like the one we discuss here, regarding growers of North Georgia, our hearts break for these farmers and their community. We hear you. And we know you’re telling the truth. This person is telling the truth. This letter contains too much detail and industry jargon to be fictitious. These farmers are desperately looking for help, their income has suffered terribly, and they live in fear of losing their farms, their homes, and their families. This farmer is entirely correct. We can only change our system of poultry production with your help. You, the consumer, have to get involved by supporting the reform of our livestock and poultry production system. Stay current on new developments in contract agriculture reform and stay informed about calls to action by reading news from RAFI, Farm Aid, and National Sustainable Agriculture Coalition (NSAC). Know where your food comes from and how it is produced. You, the farmer, also have to get involved. Like this brave farmer, we need more farmers to speak out and tell their stories. America needs to hear more from our farmers, so we can identify the problems and craft solutions that work. North Carolina Farmer, Genell Pridgen, is one example of a farmer who has spoken out on behalf of fellow farmers and has been successful in her transition out of contract farming. Through their hard work, Genell and her family transitioned their century-old farm to pastured poultry and hog, and recently opened a butcher shop and restaurant to serve their meats and house-made sausages. Last year, Pridgen wrote an op-ed, speaking out on behalf of her fellow farmers and seeking to hold our elected officials accountable. For her tireless work, Genell has been recognized as one of 22 women inspiring and creating a better worldwide food system. If you’re a contract farmer, please reach out and tell us your story. RAFI wants to hear your stories and let your experience influence the policies we recommend. If you are a contract farmer facing similar abuses from your integrator, please reach out. We can advise you as to your options and refer you to the best available resources. If you are a farmer considering contract agriculture contact RAFI. We can help navigate contracts to ensure your protection. 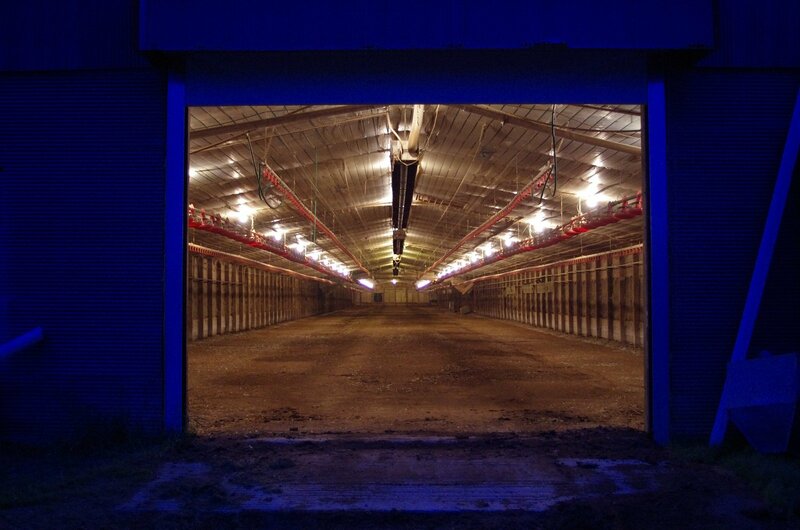 We can provide a copy of our FSA credit guide, A Poultry Grower’s Guide to FSA Loans, complete with three different cash-flow projections to help you evaluate if this business is right for your farm. We also provide other resources for you to read before you sign a contract. If you’re a consumer tired of the mistreatment of farmers and the land at the hands of Big Agriculture, call your House representative and tell them to support the remaining GIPSA regulation, sign-up for the RAFI newsletter, or at the very least say “thank you” the next time you meet a farmer. If you are a farmer who wishes to share your story or to discuss contract poultry farming, please contact Tyler Whitley at 919-621-0534 or email at tyler@rafiusa.org. Tyler works directly with contract livestock and poultry farmers as an advocate with a background in agricultural development and finance. He provides support and resources to individual farmers, organizes workshops, and works alongside our Lead Farm Advocate, Benny Bunting. Before transitioning to the nonprofit sector, Tyler worked in finance at a national bank providing mortgage refinancing. While pursuing a Master's degree in Public Health, he was drawn to the issues of food security and agricultural sustainability. Most recently, he returned to the U.S. from Haiti, where he worked with smallholder farmers to form farmer associations to address the community’s needs. Tyler holds a BS in Biology from the University of Alabama at Tuscaloosa and a MPH from Tulane University. In an open letter to the president, a ninth-generation North Carolina chicken farmer urges the administration to implement the Farmer Fair Practices Rules to protect family farms.